The Livermore Valley Opera was founded in 1992 and presents fully-staged operas at Livermore’s Bankhead Theater in the spring and fall. (The LVO is a non-profit.) We’ve written about the Bankhead many times in the past. It’s truly a cultural gem with outstanding acoustics and architecture. Livermore Valley Opera artistic director is Erie Mills, former Metropolitan Opera soprano. Ms. Mills, along with Alexander Katsman, Music Director and Conductor for the company, runs an outstanding program. Under their leadership, the LVO put together a critically acclaimed production of The Flying Dutchman, which attracted audiences from around the Bay Area. One thing is for sure: the LVO is taking fresh approaches to classic opera, to great effect. The Livermore Valley Opera’s Silver Jubilee is coming up in January. Celebrating 25 years of exceptional musical performances, this event will showcase everything that’s wonderful about the LVO. This will be a night to remember. Sip sparkling champagne while listening to a magical concert performance by four LVO favorite singers in the Tuscan style reception area. Following the concert, guests will proceed to the elegant Ballroom to enjoy a Parade of Opera costumes. Uniquely designed Diva and Divo tables will allow guests to dine with professional Opera stars. 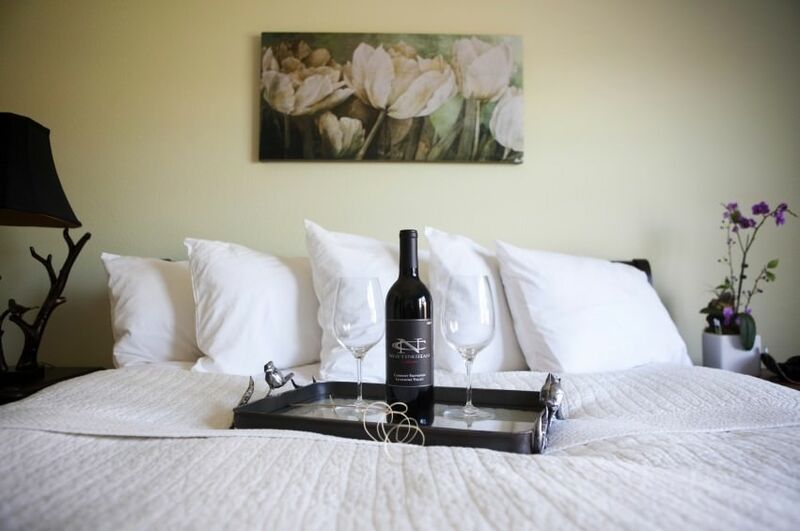 A gourmet three-course dinner will be paired with award-winning Livermore wines. Next, guests will be entertained by popular San Francisco auctioneer, Lenny Broberg as he sells exciting auction trips and priceless experiences. Raffle winners will be drawn for two grand luxury items: a 4.5 carat diamond bracelet ($10,500 value) created and donated by Lance Cavalieri Jewelers and a rare bottle of Petrus Pomerol Bordeaux donated by Peter and Jayne Davis (estimated value $2,000 +). Only 52 tickets will be sold per each of these items. The Opening Night Gala for Mozart’s The Marriage of Figaro will be held March 11, 2017, at Uncle Yu’s at the Vineyard, conveniently located in downtown Livermore. The Welcome Reception will begin at 4pm in order to accommodate a pre-opera lecture time of 6:30pm and a Curtain time of 7:30pm. A separate ticket for the performance will need to be purchased. The Marriage of Figaro is a timeless Mozart comedy, a witty yet profound tale of love, betrayal, and forgiveness. The Livermore Valley Opera is taking a new, daring approach by setting this classical opera in a 1940s setting. You’ll never forget this incredible performance! 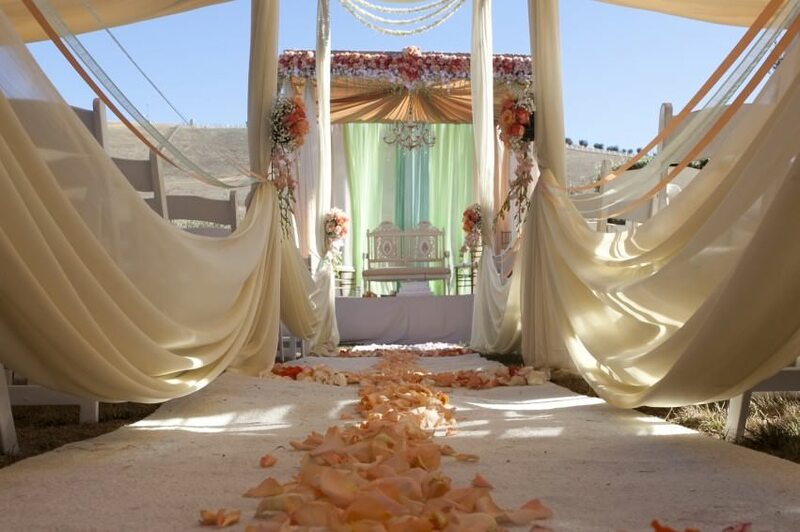 Attend one of these incredible galas or buy tickets to March’s Marriage of Figaro, pair it with a romance package from The Purple Orchid, and you’re guaranteed a fabulous weekend getaway in Livermore. 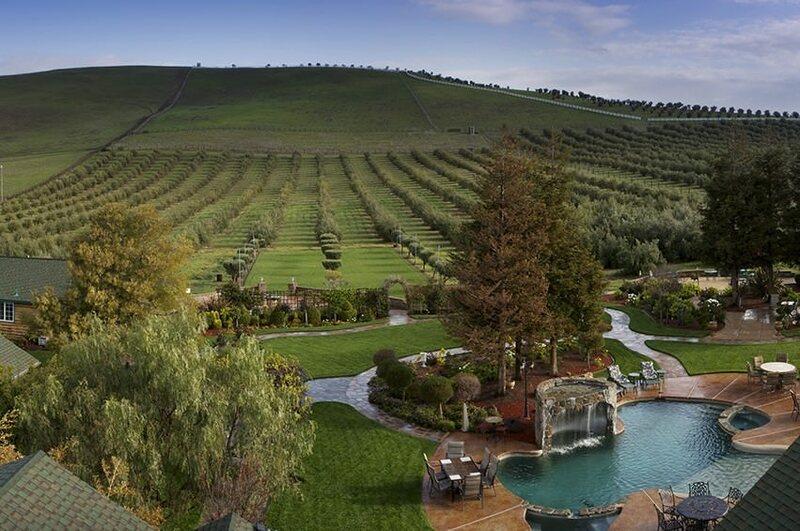 For more of our recommendations for Livermore, download our free area vacation guide.